Gold Coast race winner Chaz Mostert believes the #88 Red Bull Holden Racing Team entry should have received a harsher penalty for Paul Dumbrell’s hit on Steve Owen. Mostert and Owen won the wet opening leg of the Vodafone Gold Coast 600, moving into the lead of the PIRTEK Enduro Cup in the process. They did so despite Owen being spun at Turn 1 on lap 29, after Dumbrell made a mistake into the braking area while running third. 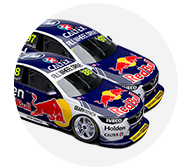 Dumbrell was handed a 15-second time penalty that was served when Jamie Whincup took over the car on lap 35, still emerging ahead after Mostert jumped into the Supercheap Auto Falcon on the same lap. 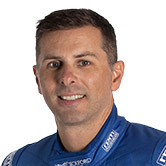 Having been handed a drive-through for turning Garth Tander around late at Bathurst, Mostert feels a stronger penalty should have been applied to Dumbrell. “I don’t think the penalty was enough for what it was,” he said. “We still came out behind him in the pits, and he obviously drilled us from behind. “The inconsistency with the penalties going on out there, I had a similar thing go on at Bathurst and got a pitlane penalty. “It’s pretty tricky at the moment for the standards. “I was more shattered for [Owen]. I thought he did a pretty good job as a pioneer. “Obviously Andre [Heimgartner, the race leader] was lit out of the co-drivers but in saying that he had the Carrera Cup race so he knew what to expect. Mostert got past Whincup quickly and ultimately dominated the second half of the race, passing Prodrive team-mate Cam Waters for the lead on lap 63. The result secures the manufacturers’ championship for Ford, with 14 wins to Holden’s seven with seven races to go. 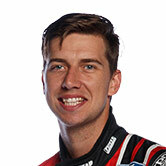 He also moves back to within 121 points of leader Fabian Coulthard in the championship. Owen admitted he and Mostert were fortunate the hit did do more damage to the #55 Falcon. 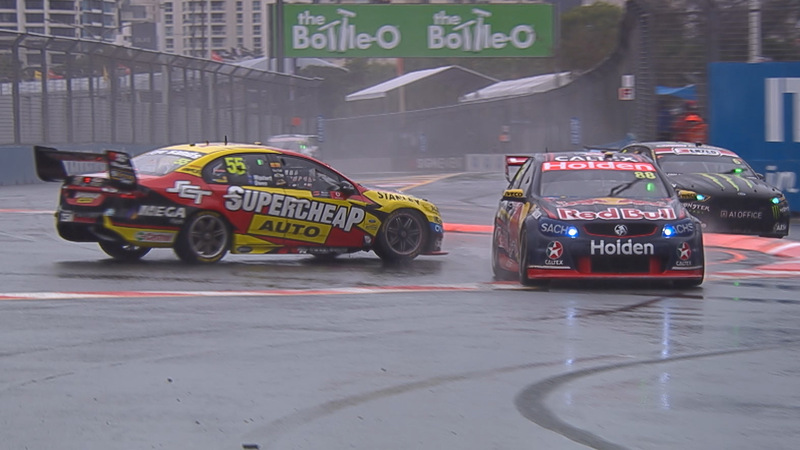 “Obviously [Dumbrell] made a bit of a mistake, wasn’t trying to pass me,” Owen said. “He put his hand up. It was lucky that he hit in a part of the door that didn’t damage the steering too much. It could’ve easily been game over. “It did bend the steering a little bit. I didn’t bother telling [Mostert] because he didn’t need to know. “I just handed it back to him and said ‘it was alright when I jumped out’. 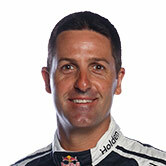 Whincup crossed the line in sixth place to remain second in the Supercars points. He is now only 37 points behind Coulthard after the Shell V-Power Racing driver was penalised for his own incident with Nick Percat. 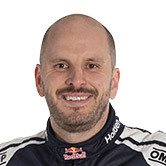 Dumbrell said he was not trying to pass Owen, having followed him throughout the first stint. “You’ve got to put your hand up when you make a mistake,” he said. “As everyone knows you don’t pass down there and I wasn’t really planning a move.